Need some help designing your Booklets? 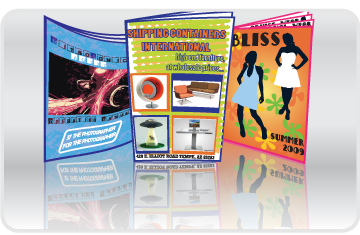 Call Onyx today and we can help manage and design a booklet that meets your needs. Choose from 2 sizes: 5" x 8.5" or 8.5" x 11"